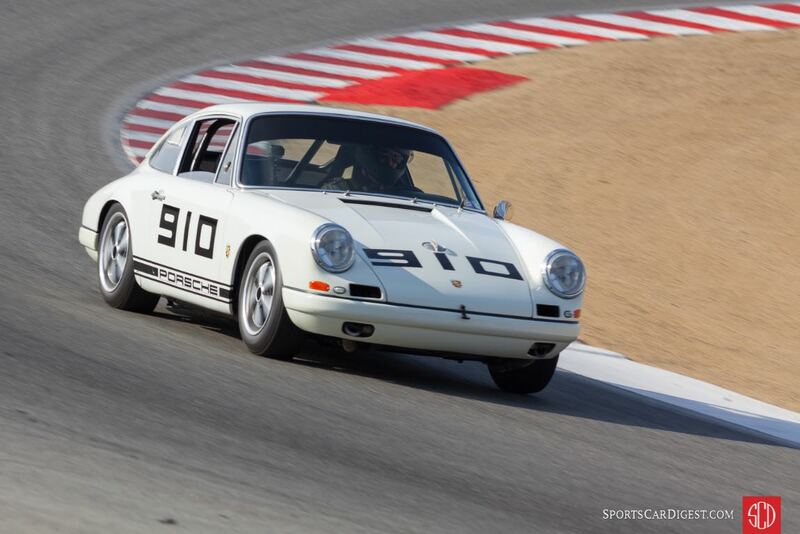 The Porsche Rennsport Reunion 2018 was held September 27-30 at WeatherTech Raceway Laguna Seca in Salinas, California. 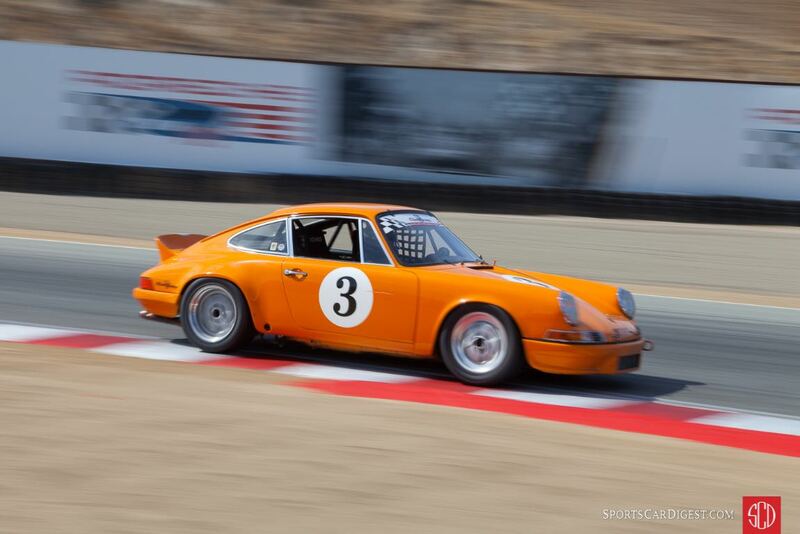 The third West Coast appearance of Rennsport Reunion saw 350 Porsche race cars battle on the 2.238-mile, 11-turn road course on the Monterey Peninsula. 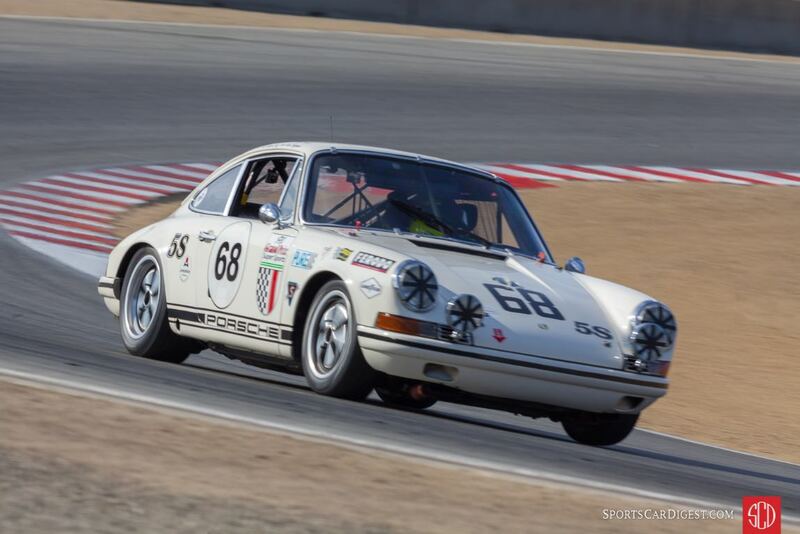 More than 81,000 attended Porsche Rennsport Reunion VI, the highest attendance at Laguna Seca in five years and easily broke the Rennsport Reunion V record of more than 60,000 at the previous event in 2015, which was also held at Laguna Seca. Beyond the numbers, there was seven decades of Porsche models — from the blistering-fast 919 Hybrid Evo to bright-red Porsche tractors from the brand’s early days. 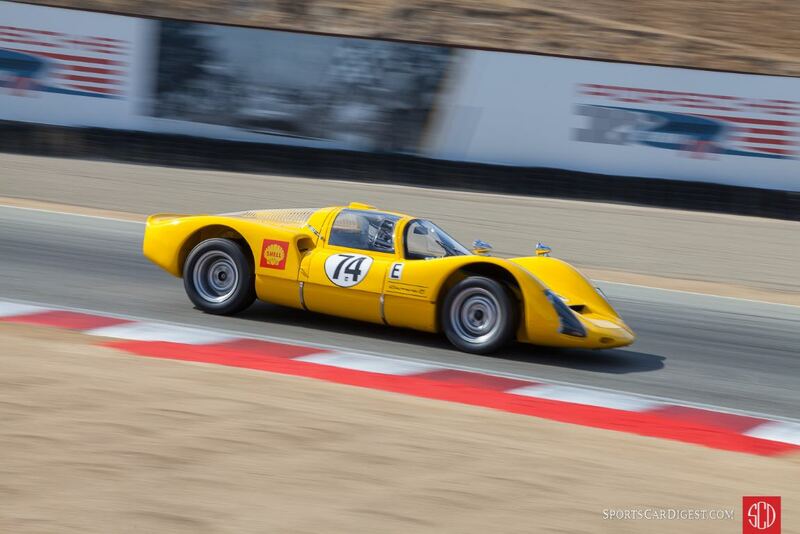 Rennsport Reunion VI was the culmination of this year’s global celebrations of the 70th anniversary of the first Porsche sports car. The original 356 No. 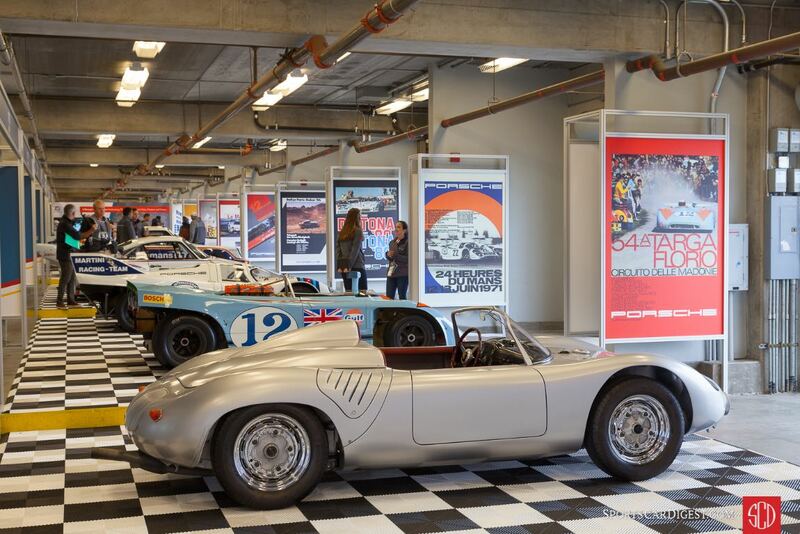 1 Roadster was on display at Rennsport and even took to the track, piloted by none other than Dr. Wolfgang Porsche, Chairman of the Supervisory Board of Porsche AG and son of Ferdinand “Ferry” Porsche, who built the first Porsche sports car. 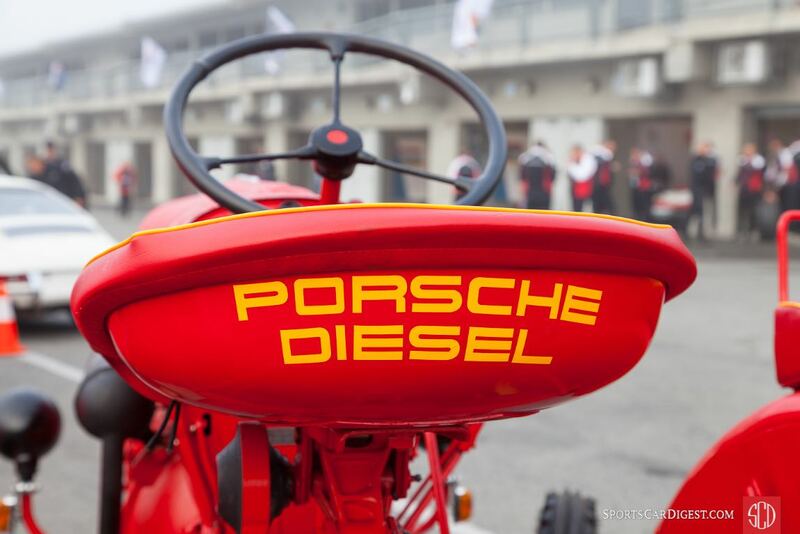 Approximately 50 legendary drivers, 500 historic and customer cars, including 350 cars in competition, and the full Porsche Factory Team were in attendance at Porsche Rennsport Reunion 2018. 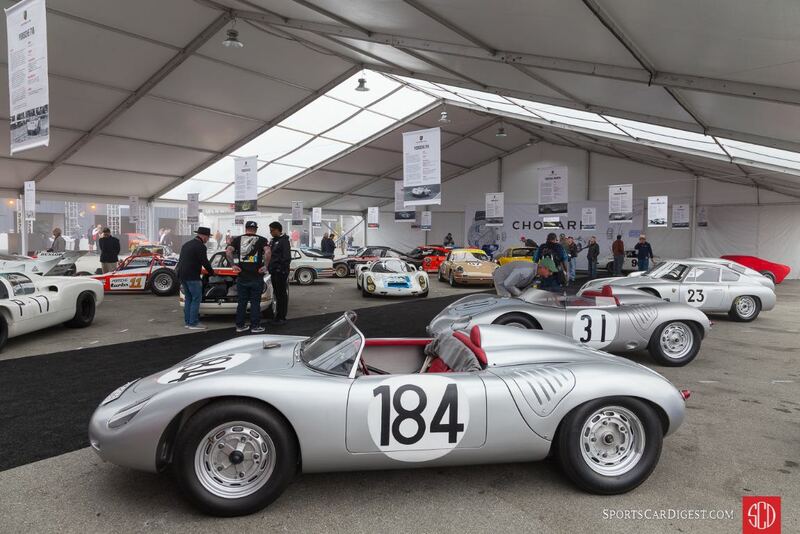 In addition, 1,600 Porsche cars were on display in the Porsche Club of America corral. 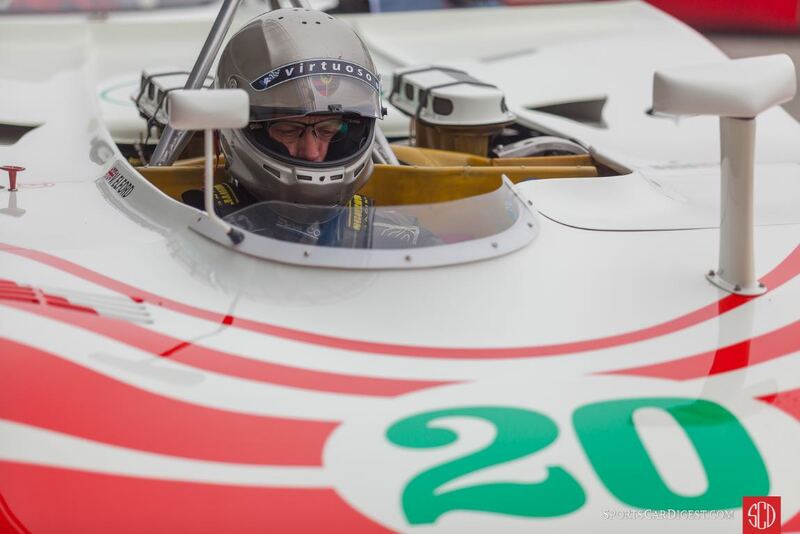 Similar to the 2011 and 2015 events, Sports Car Digest also documented Porsche Rennsport Reunion VI, with Victor Varela producing the following images from this year’s Porsche-focused event. Great collection of images, Victor. You must have been a busy man at Rennsport, as you left no stone unturned. Congrats on the best gallery I’ve seen online. Thank you, Ross. I appreciate the kind compliment on my Rennsport images. Super job Victor, love the image of the 917 on pit row. Thanks, Mike! 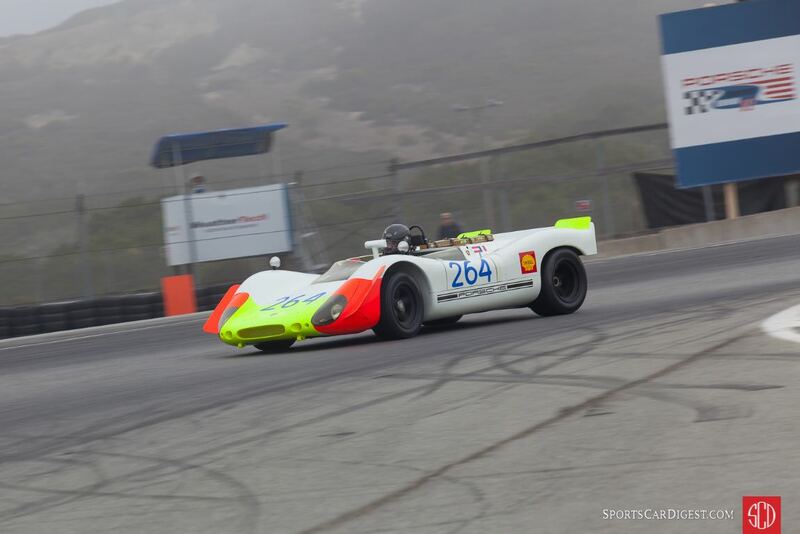 This is one of my favorite captures from the Rennsport weekend. It was great seeing you, my friend! 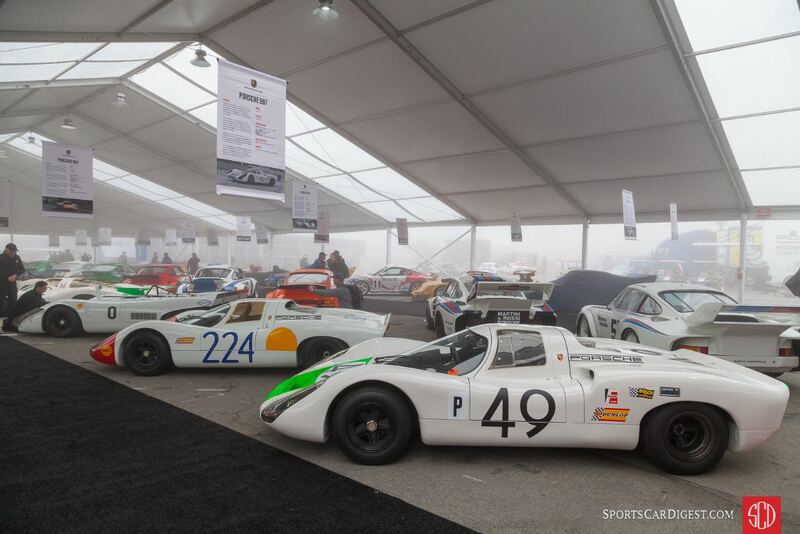 You Porsche Rennsport Reunion images were great. They captured the spirit of the event. Thanks! You humble me with your kind words. Thank you. 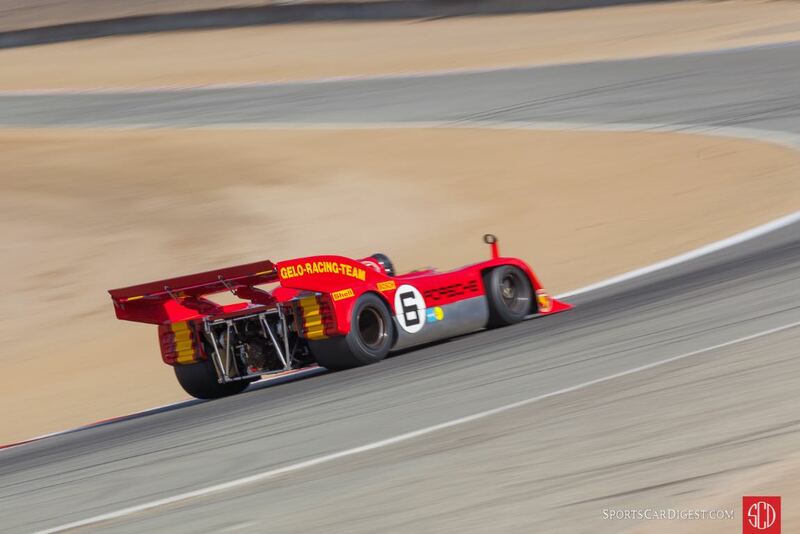 Having some difficulty with the picture descriptions of ” 1969 Porsche 917K “…… unless (somehow) it is based on original chassis numbers that were maybe re-configured to “K” specifications, which were only around in 1970 and 1971. 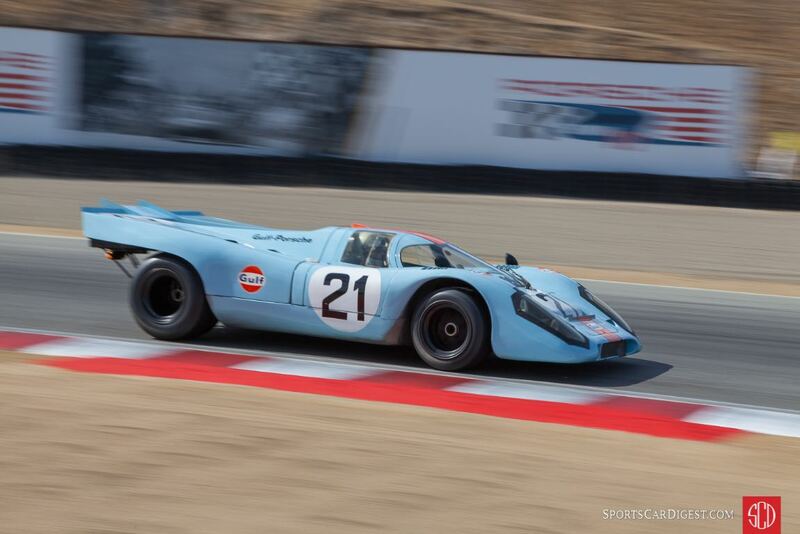 You could be correct on the “K” specs for this car, but from all the entry description and several online sources, this car is described as a 917K. Thanks for your info on this. 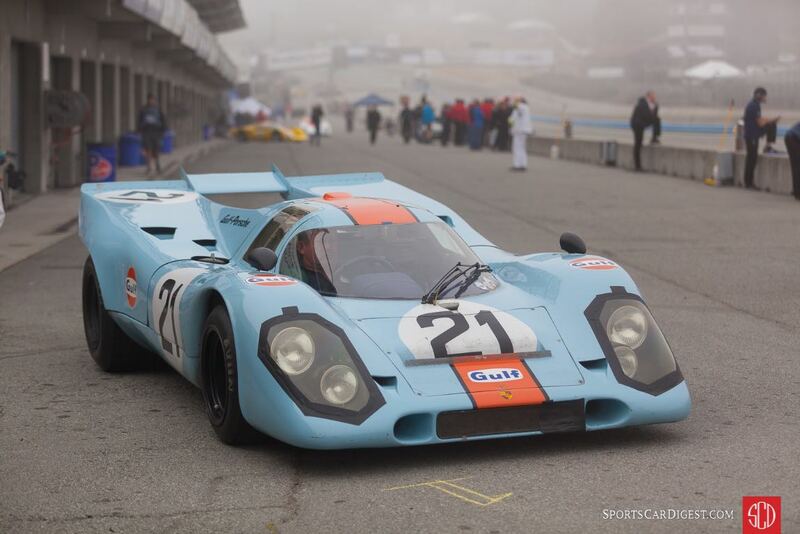 All of the original Porsche 917’s were built in 1969. They came with long tails which could be removed -so either K or LH – although the’ Kurz’ designation was not adopted until the ‘final’ short tail design was completed – which was still in 1969 (following October tests in Austria) and fitted to cars prior to the January tests (early 70) in Daytona — so this is probably a 1969 Chassis (one of the original 25) fitted with the Kurz tail at some point (probably 1970). Also this….on pg 11 of this incredible photo log…… Porsche # 46 is NOT the 1939 Rome-Berlin race car type 64/60K10…..but instead 1951 type 356SL as entered in LeMans. Good catch on this description error. Will be corrected soon. Thanks! You are correct! Will be corrected soon. Thanks! 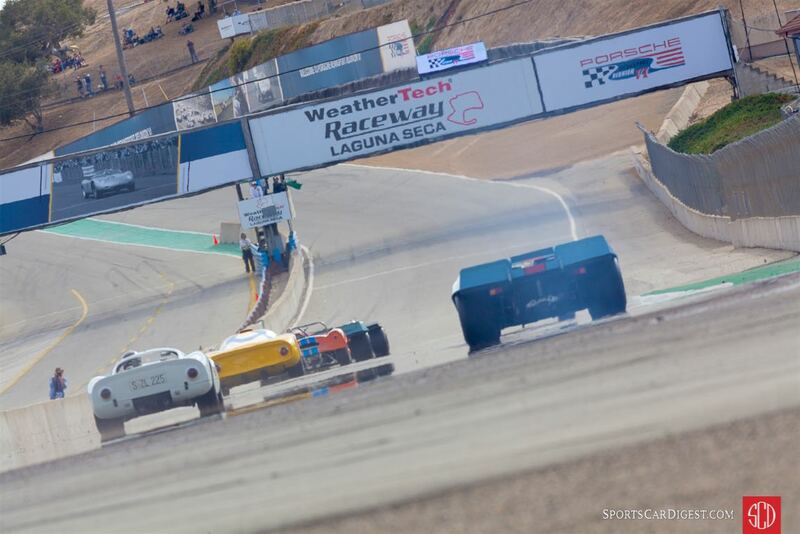 Does anyone know about the driver who crashed in Turn 1, immediately after the start/finish line in his blue devin bodied Porsche? I think it happened on Friday. It was a fairly serious shunt, but the driver seemed OK given that he had flipped his car.